Thank you for your interest in working with Delineate Your Dwelling! I am excited for our future partnership. 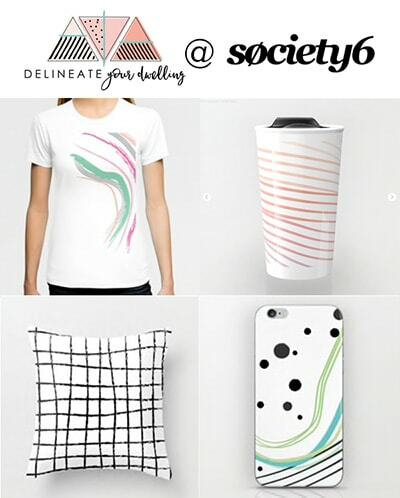 Delineate Your Dwelling is a creative DIY craft and lifestyle blog that constantly strives to create new and original ideas. I love being able to create and I love sharing that enthusiasm with other people. Sometimes people just need a great tutorial and a small push in the right direction! Delineate Your Dwelling is predominately females, ages 25 to 44 years old. My readers love easy home decor, DIY and craft projects. They are seeking a creative and organized lifestyle and love learning about new brands and services to help them each day. Delineate Your Dwelling started in March of 2013 and has steadily grown each month since then. You can rest assured that your brand or product will be in good hands here! Send an e-mail to [email protected] for my full media kit + rates. I’d love to chat about about how we can partner on sponsored posts, giveaways, social media campaigns, events and more! I will only review products that I like and think would be a good fit for Delineate Your Dwelling’s audience. A sponsored post will consist of a 300-500 word written post showcasing the product and using original photos of your product. I will also promote across all my social media outlets; Facebook, Pinterest, Twitter, G+ and Instagram. Please email me to discuss fees and specifics. An example of a recent Sponsored post. If you’d like to get maximum exposure and generate interest in your business/product, you may wish to consider hosting a giveaway on Delineate Your Dwelling. You may pair a product review and a giveaway together. Please email me to discuss fees and specifics. An example of a recent Giveaway post. If you are looking for product or company promotion on Social Media (Facebook, Instagram/Instagram Stories, Snapchat or Twitter), you may wish to consider this option! Delineate Your Dwelling has a very active presence on social media and this is a great place to get a shout out if you are looking to grow your audience. Please email me to discuss fees and specifics. Here is my Disclosure Policy. I am not paid for positive advertising and all opinions are 100% my own. 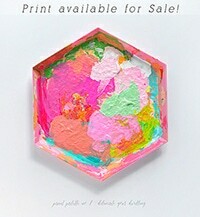 If you have questions regarding monthly pricing or anything else, please send an email my way. Let’s have fun and work together! Send an e-mail to [email protected] for my media kit.